A new report from News Whip found The Huffington Post was the most popular publisher on Facebook in June. 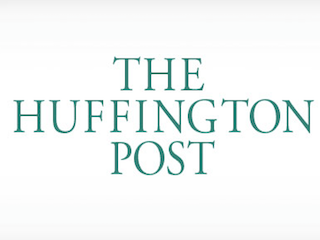 HuffPost had more than seven million shares for the month, narrowly beating runner-up BuzzFeed. Those are actual shared Facebook articles from HuffPost and BuzzFeed, respectively. Sorry for giving you that headache.